The NetApp X5713A-R6 is a 6Gbps SAS disk shelf module that is compatible with the DS4246, DS2246, and DS4486 disk shelves for NetApp systems. Whether you’re looking for replacement NetApp components or upgrading your existing NetApp system, we have what you need. If you don’t see the part listed that you’re looking for, please use our Contact Us form; as we have many parts in inventory that are not listed. Please note that all NetApp components are used, fully tested, and backed by a 60 day warranty. Same day, expedited, and international shipping available! The NetApp X5713A-R6 IOM6 6Gbps SAS Controller Module for DS4246, DS2246, and DS4486 is also known by part number 111-0190. In NetApp FAS series systems, an Input/Output Module (IOM) is a component that provides the intelligence for drive shelf operations and includes SAS ports for connecting the drive shelf to the controller shelf. In previous controller models, the IOM was referred to as an environmental service module (ESM). 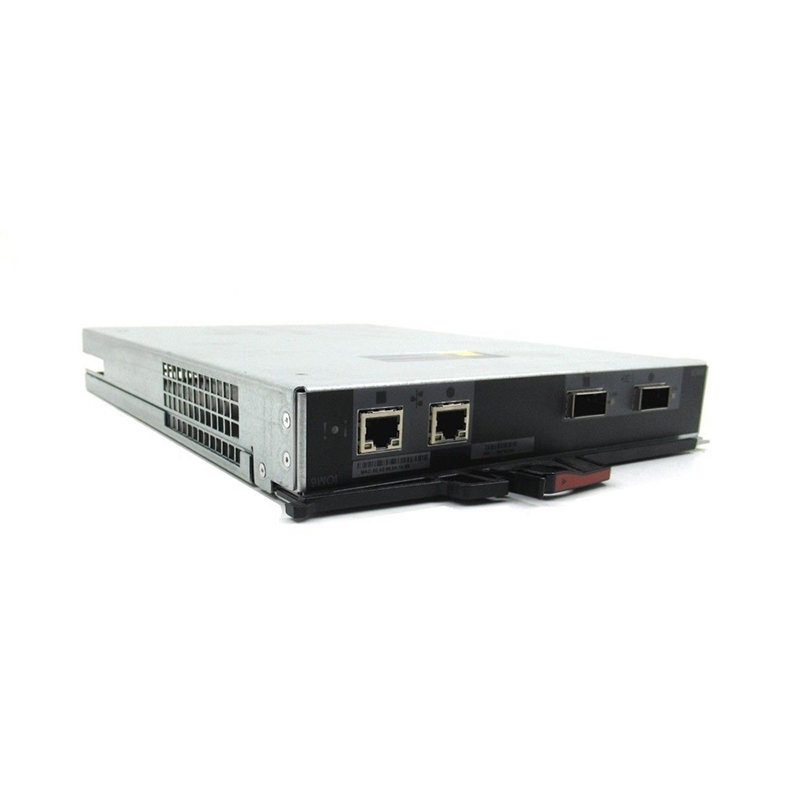 The X5713A-R6 module provides 2x 6Gbps SAS ports for connecting the drive shelf to the controller shelf, as well as 2x GbE Alternate Control Path (ACP) ports. If an IOM fails, it should always be replaced as soon as possible. The specific details of your system configuration will determine whether you must run a version of Data ONTAP containing certain bug fixes before you hot-swap or replace an IOM, and whether you can perform a nondisruptive IOM hot-swap or a disruptive IOM replacement.